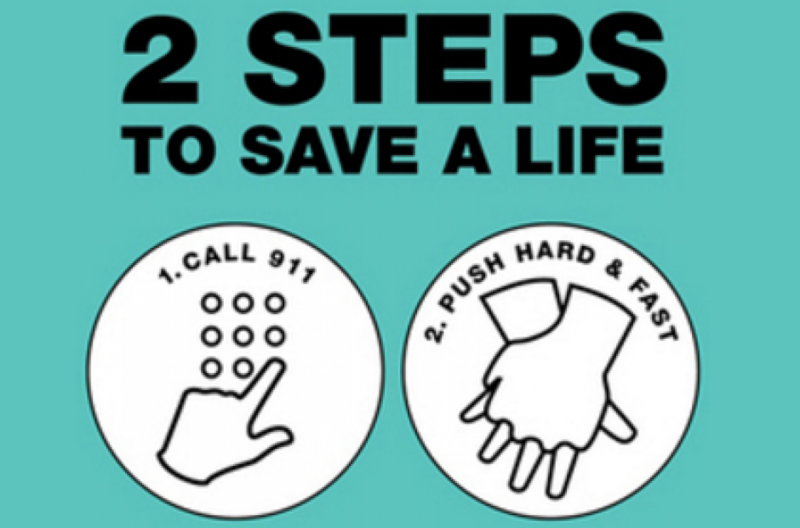 The San Mateo County EMS Agency certifies and renewals EMT-Is in accordance with Division 2.5 of the Health and Safety Code and the California Code of Regulations Title 22. EMT certification is recognized statewide. 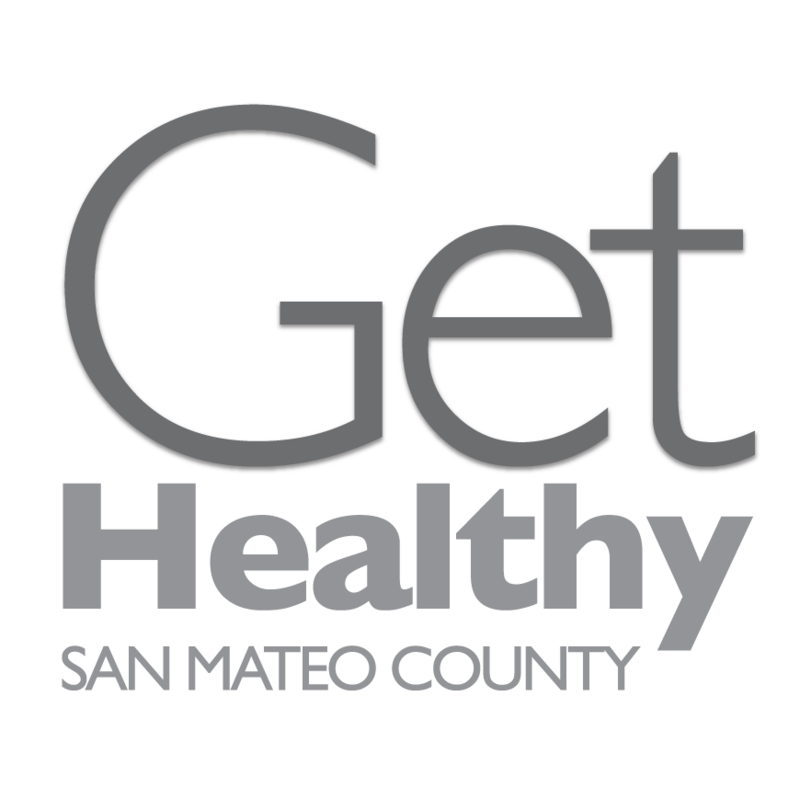 See here for information on how to become a California certified EMT through San Mateo County. Safely Surrendered Baby Kit Order Form. 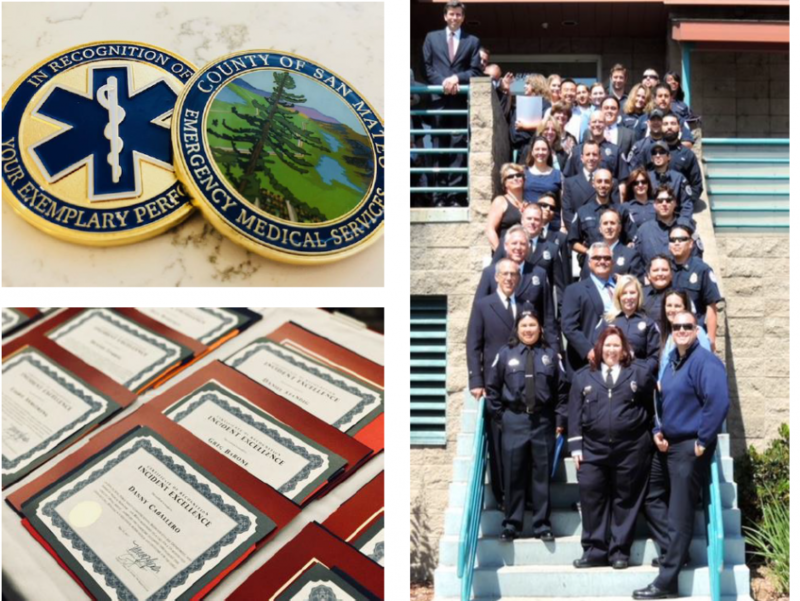 The San Mateo County Pre-hospital EMS Peer Recognition Awards is an annual award program recognizing EMS system providers for excellence, and going above and beyond the call of duty. 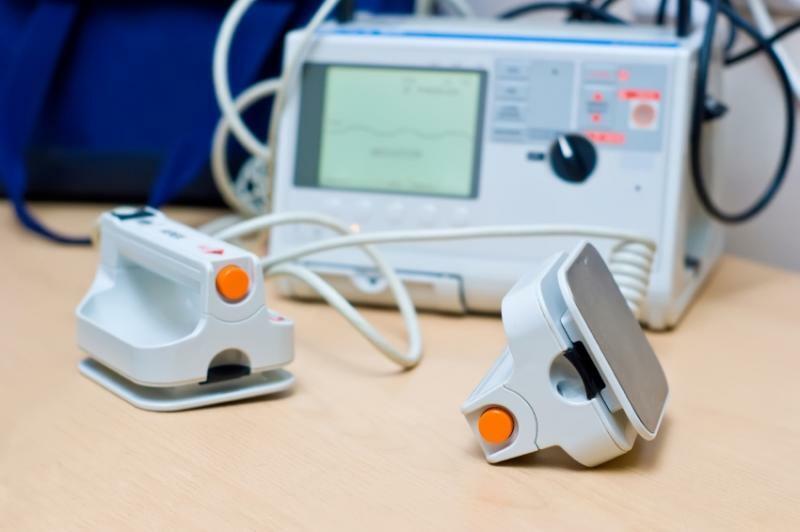 On September 3, 2015 SB 658 was signed into law, reducing liability conditions on a person or entities that acquire and place an AED. As a result, Chapter 1.8, Div. 9, Title of 22 of the California Code of Regulations is now repealed. San Mateo County began its paramedic emergency ambulance service program almost 30 years ago. 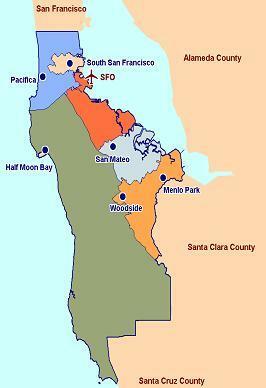 One city, South San Francisco, became a paramedic provider in 1975. 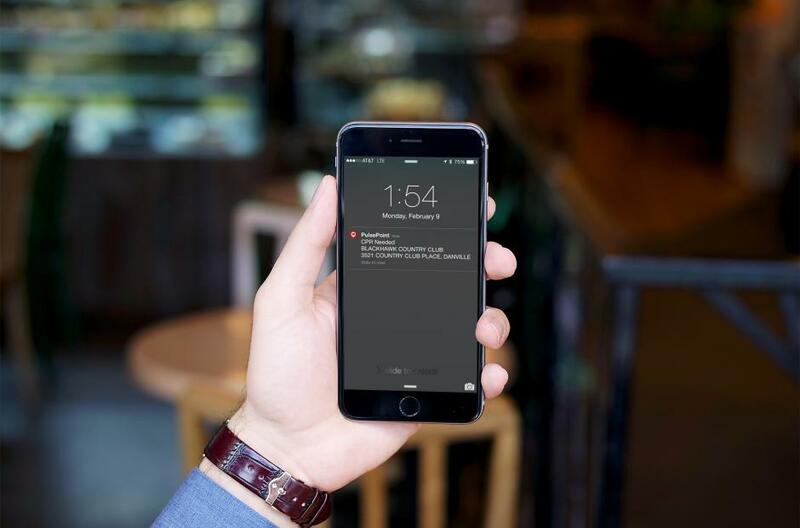 In 1976, San Mateo County became the first California county to conduct a Request for Proposal (RFP) process granting an exclusive operating area for emergency ambulance service. Over the next two years a countywide system of paramedic-staffed ambulances was established. "Emerging Therapies for Intracerebral Hemorrhage", Chitra Venkat, MBBS, MD, MSc. Important Update: A portion of the money we normally receive for physician reimbursement through the Maddy Fund, the Emergency Medical Services Appropriation (EMSA) Funding, has been cut. Please note that we are still administering the Maddy Fund. 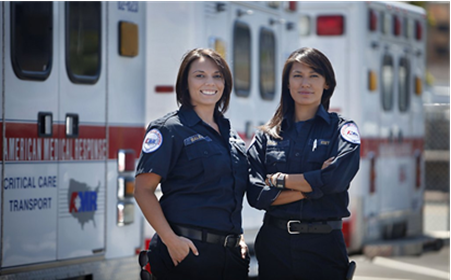 Beginning July 1, in the fiscal year 2009-2010, all EMSA funding normally provided to local EMS agencies (LEMSA) is to be cut by the State of California.